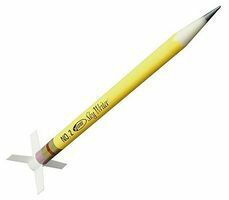 Shop online for over 400 in stock model rockets at discounts up to 46%. 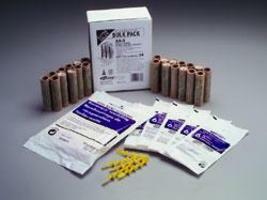 Rocket Kits is the most popular of the 7 in stock model rockets categories, then Rocket Engines, and Building Materials. 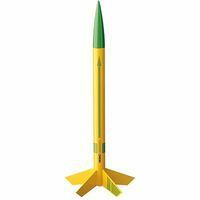 Estes Rockets is ranked #1 out of 6 in stock model rockets manufacturers, followed by Aerotech, and SureFire Rockets.